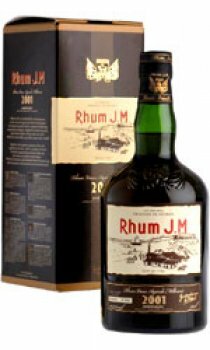 The elegant copper tone precedes a gorgeous rhum on the palate. With a generous bouquet of toasted nut, lemon and sage comlimenting the chewy spice cake, mango and passion fruit flavours on the palate. Accentuated with white pepper, cinnamon and nutmeg nuances.